Marijuana is a frequent topic of discussion these days, as it will soon to be legal to possess, grow and use in Canada. And while the objective of legalizing marijuana is to keep it out of the hands of young people and to displace the thriving black market, which is currently controlled by organized crime, medical marijuana and how it affects employee benefit plans is a completely different discussion. For starters, medical marijuana has been legal in Canada since 2001 and it is different from its street-drug counterpart. Marijuana is made up of tetrahydrocannabinol (THC) and cannibidiol (CBD) — THC is what gives you that ‘high’ feeling whereas CBD is what provides pain relief. Some strains of medical marijuana contain THC but many contain only CBD, meaning they do not cause any impairment. The true difference between the two is that medical marijuana is highly controlled in the medical world; it is grown hygienically to avoid moulds and other contaminants and THC and CBD are measured —which cannot be said for the street drug. As well, medically speaking, marijuana should also be referred to as medical cannabis. Marijuana is a slang term associated with the street drug and cannabis is the genus name a plant that is used for medical purposes. Currently, there are approximately 260,000 registered medical marijuana users in Canada. That number is expected to increase to 450,000 by 2024. Yet, because medical cannabis does not have a Drug Identification Number (DIN), it, to date, has not been eligible to be claimed under traditional drug plans. However, as it is considered a legitimate medical expense under the wider parameters of the Canada Revenue Agency (CRA), similar to things like hearing aids and walking devices, some carriers have been covering medical marijuana under Healthcare Spending Accounts. As the understanding of the benefits and uses of medical marijuana change, those restrictions appear to be changing as well. For starters, medical cannabis now has a Product Identification Number (PIN) in Canada — similar to things like diabetes test strips. And recently, one major carrier announced that medical marijuana would now be covered under its traditional drug benefits if it is prescribed for specific conditions. These conditions are cancer, multiple sclerosis and rheumatoid arthritis. In these cases, medical marijuana has been known to reduce pain and nausea, stimulate appetite and act as a muscle relaxant. Some forms of medical marijuana do not cause the ‘high’ that is commonly associated with marijuana. This means that when using these strains employees are not impaired. 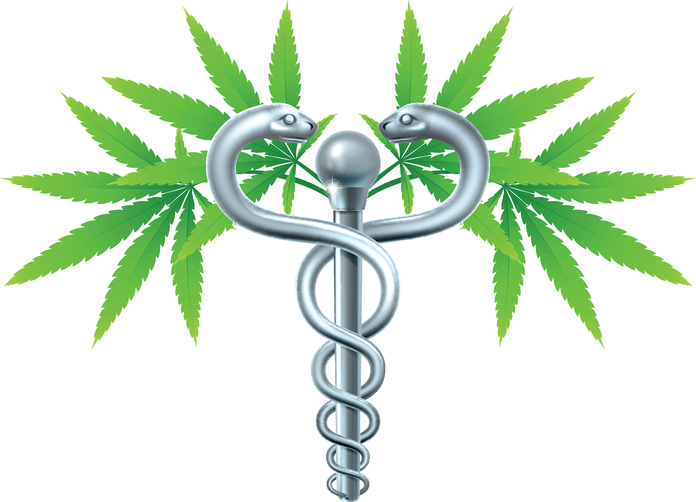 Like opiates, medical marijuana can be used for pain management. Unlike opiates, it has low addictive qualities. Yet, opiate use (and abuse) is on the rise and everything from OxyContin to Tylenol 3 is on the formulary and currently readily covered by group drug plans. Employee benefit plan policy holders can set a clear monetary limit for medical cannabis claims should there be a concern about rising drug costs. Covering medical marijuana is a progressive way to accommodate everyone’s needs. But it’s important to note that this coverage isn’t currently available across the board; talk to your benefits broker to check your carrier’s coverage.